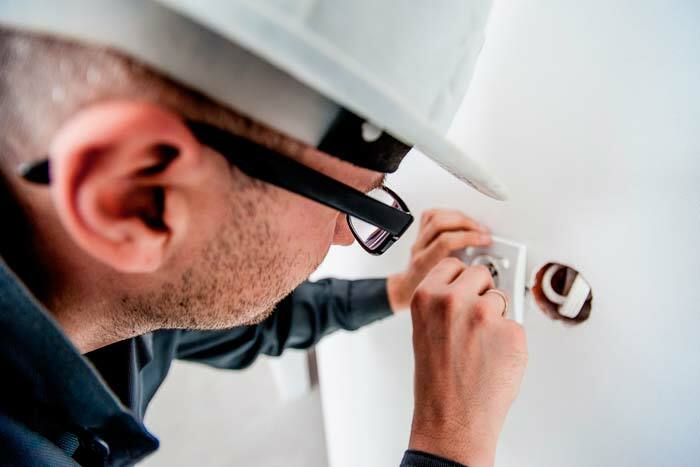 Our friendly electricians are fully qualified, reliable and professional. We offer a wide range of domestic electrical services for our home clients. Our services cover anything from small domestic jobs like installation of lighting fittings and sockets to a fully functional smart home. We offer free estimates and expert advice. So get in touch now we’re the current specialists!